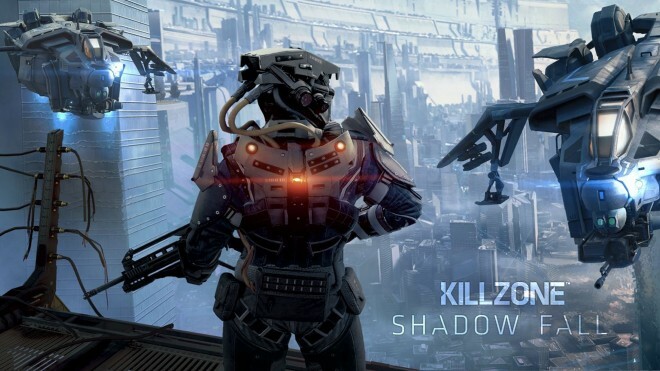 Sony has announced that Killzone: Shadow Fall, one of PlayStation 4’s launch titles, has sold more than 2.1 million units as of January 15th, 2014. Besides the ongoing patches Guerrilla Games has been releasing, the studio is now focused on a multiplayer expansion pack that will include additional features. Guerrilla Games is also preparing two free multiplayer maps, which you can read up on through here. Lastly, Sony mentioned that the release dates for upcoming DLC will be unveiled soon.